Reduce overhead for your project by renting our power/pressure washing trailers. Applicable for oilfield, construction, residential, or industrial needs. We provide rental packages starting at 1 day to "whenever the job finishes." Need service options as well? No problem. 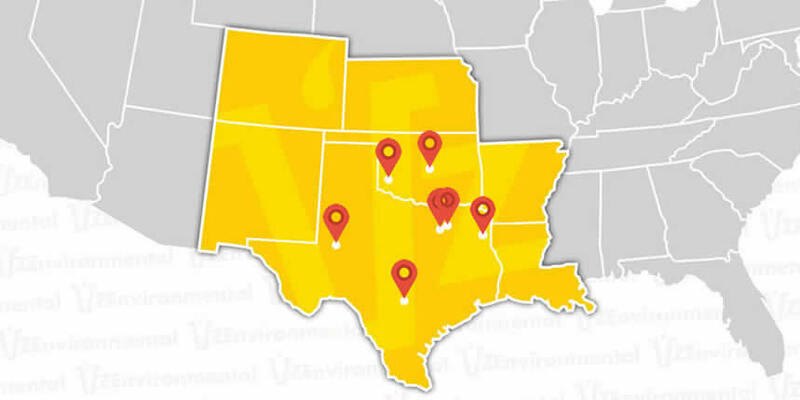 VZ Environmental employs certified technicians to tackle all varieties of jobs from driveways and commercial offices to multi-family units and drilling rig washes. 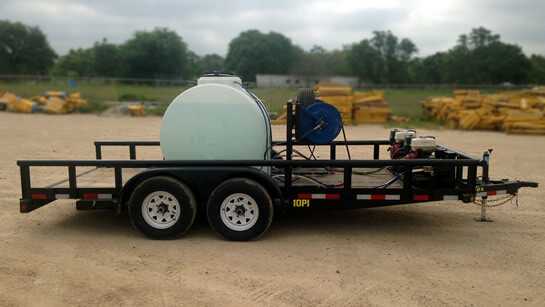 Our power wash trailer inventory offers Heated/Steam options - Soap options - 550 to 1000 gallon capacity. Additionally, you can rent just the power wash trailer or include a service option and let VZ do the work for you. VZ Environmental offers daily, weekly power wash trailer rentals with or without a service option. Our rental inventory of power wash trailers is meticulously maintained by experienced personnel to maximize safety, efficiency and reliability on your site.